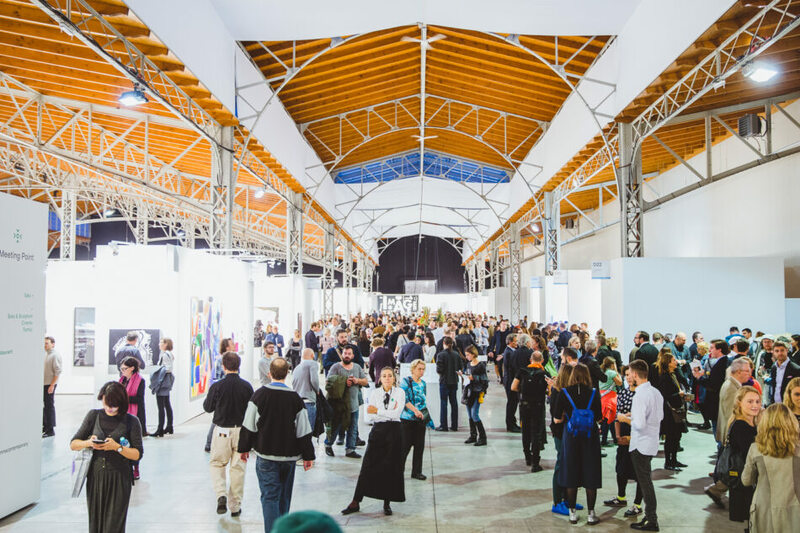 From 27 to 30 September 2018, viennacontemporary will once again gather more than 100 galleries and institutions under the roof of iconic Marx Halle. The only art fair to unite the East and the West in carefully curated exhibitions, viennacontemporary stands out in the crowded art calendar as a place for exciting discoveries. Ranging from Austria’s most significant galleries to international top players and up-and-coming galleries, the fair’s exhibitors represent some of the world’s most exciting artists, from the emerging to the iconic. A wide array of special presentations, like ZONE1 and Explorations, as well as sophisticated accompanying events, such as the Talks program and special guided tours, complete the rich offer and make art accessible to every visitor. Explorations section showcases for the first time curated booth presentations by featured galleries. It unites a wide spectrum of artistic practices concentrating on both excellent quality and advanced approaches. viennacontemporary is proud to take part in the heart of its host city, supporting – as well as drawing on – Vienna’s vibrant culture, a thriving contemporary art scene, supportive art institutions and a great number of exciting satellite events. The MQ Night - a cooperation between viennacontemporary and MuseumsQuartier – is taking place on Thursday, 27 September 2018. All participating institutions are located at MuseumsQuartier (Kunsthalle Wien, LEOPOLD MUSEUM, mumok). Open until 9:00 pm. The successful cooperation with curated by_ will be continued. With the title curated by_2018: VIENNALINE, they take the city of Vienna itself, with its historical and current potentials with regard to contemporary art, to the centre stage. The festival’s main theme will be reflected on in more than twenty exhibitions at various galleries. Card valid for one-time access to the Vernissage on 26 September 2018, 5–9 pm.